Dividing engine, made by Jesse Ramsden, London, 1775. This machine permitted the automatic and highly accurate division of a circle into degrees and fractions of degrees of arc. 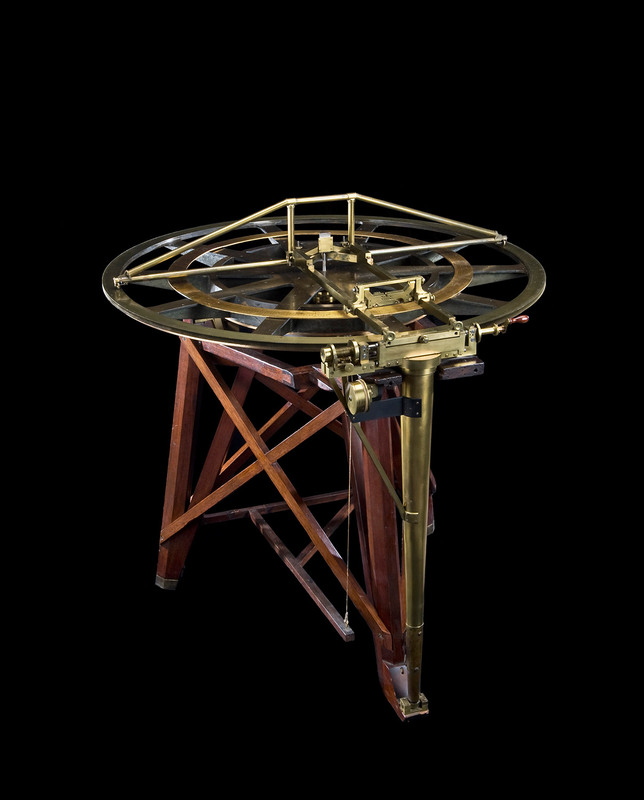 Invented by Englishman Jesse Ramsden in the 1770s, the machine ultimately led to mass production of precision octants and sextants and gave British manufacturers dominance in the field of marine instruments for decades. Ramsden’s invention was so valuable to the nation’s maritime interests that he received a share of the Longitude Prize.